If you loved the Powermax 45, the sparks are really going to fly when you check out its successor. More power, more versatility and more innovation. And, yes, we have them in stock, at the best prices online and ready to ship the day you place your order. Welders Supply is your choice for all Hypertherm Powermax plasma cutters, torches and accessories. Not sure what kind of plasma cutter is right for the job? Check out the differences between Hypertherm Powermax 45 vs 45xp. The Hypertherm Powermax 30 AIR is the best plasma cutter on the market with a built in air compressor! We can ship out SAME DAY with orders before 3PM CST. We have it on sale at the BEST PRICE, and yes, WE HAVE THEM IN STOCK! 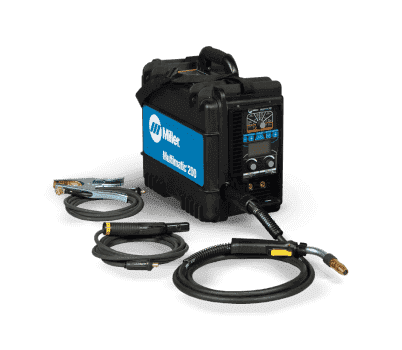 The Millermatic 211 Auto-Set MIG Welder is Miller’s most versatile single-phase MIG welder, and it just got upgraded. This machine is now 3” shorter and half the weight it used to be (38 lbs. down from 74 lbs.). Even better, the 211 detects the Miller Spoolmate 100 or Spoolmate 150 and automatically adjusts its settings to configure for optimal cutting. Don't forget to order a Miller 211 cover to protect your machine. For more information on the 211's capabilities, look to the manual. The new and improved Millermatic 252 wire welder has the highest output in its class. It has a built-in compartment for consumables and parameters charts to make choosing the right parts easier. Read the manual and specs on the 252 to make sure this machine is right for you. While supplies last, you get a FREE HELMET with a 252 purchase. Plus, check out our Miller M-25 MIG gun replacement with a 15 ft reach and nearly indestructible handle. The Miller Bobcat 250 delivers better performance and greater efficiency than its competitors. We have the EFI (electronic fuel injection) to thank for the 27% better fuel economy. Review the specs. Read the manual. Before you buy, though, check out Miller's heavy duty torch outfit, which includes a straight cutting torch, friction lighter, twin hose, acetylene cutting tip, acetylene and oxygen regulators, tip cleaner, torch-mounted flashback arrestors, safety glasses, and an operators manual. The Miller Multimatic 200 is the only all-in-one portable multi-process welder, making it the most versatile welder on the market. Combine the 200 with a Miller Spoolmate 100 for even more versatility, allowing you to weld ¼” aluminum using 4043 aluminum wire. Read the manual to find out more, or check out the specs on this powerful and portable tool. Welding has never been easier than with the Multimatic 200. 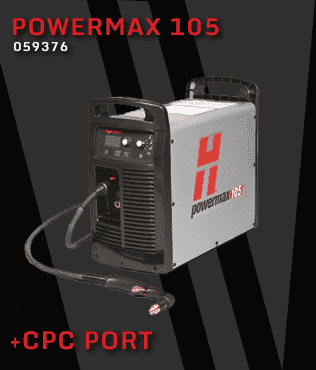 The newest incarnation of the Hypertherm Powermax 30xp plasma cutter delivers a 50% increase in cutting power and speed, and at only 12” tall, 6.6” wide, and 21 lbs, this machine is super portable. We recommend a Hypertherm cover to keep it clean. Read the manual and compare other plasma cutters. Once you use this improved Powermax 30xp, you’ll see and feel the difference. Not sure what kind of plasma cutter you need? Check out our Hypertherm Powermax 30 Air vs 30xp comparison. The Miller Bobcat 250 is the industry’s most popular welding machine. Its AC/DC hookups allow it to weld smoothly using any metals. It’s also powerful enough to compete with plasma cutters for big jobs. To protect your investment, add on a Miller protective cover. Read the Bobcat 250 manual to find out if this is the right machine for you. Then turn to Welders Supply for the best price. Check out all our low prices and save money with FREE shipping! 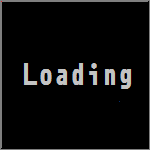 Most products are in stock for immediate shipment. Welders Supply Company is an experienced supplier to the US Military. We supply municipalities and government agencies with the tools they need to get real work done. We are happy to BID on any Military and Government Bid Opportunities for Welders, Plasma Cutters, Torch Kits, and Auto Darkening Helmets. Call for pricing if you are buying for a qualified educational institution. Miller, Hypertherm and Victor (Thermal Dynamics, Tweco, Thermal Arc, ESAB) offer very nice discounts. Small businesses and people like you are the backbone of the Welders Supply Company. As fellow welders with a dependable supply of vetted products, we provide courteous and supportive services to assist our customers in a wide range of industries and trades. 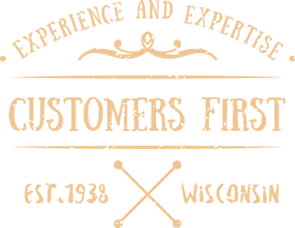 Our reputation as a supplier with integrity and world-class customer service is unmatched. Welders Supply Company for new and used welding machines, plasma cutters, and welding safety equipment online. Call 1-844-682-0205. The new auto-darkening filter kit for the 3M Speedglas Welding Helmet Series 9100 is your window to a new world of more realistic color and detail – to help you weld, grind and see your finish. With improvements based on input from master welders around the world, the 3M Speedglas Welding Filter 9100XXi sets a new standard for visibility, convenience and ease of use. The redesigned Hougen HMD904 with Swivel Base is a large (1-1/2” x 2” capacity) magnetic drill that packs a powerful punch, while also being compact, lightweight and versatile. Work in low light or no light with the NEW pilot light. Enjoy a 30% power increase thanks to the NEW two-stage magnet. Increase your accuracy with the NEW Slot Drive arbor. The housing is all NEW and stronger. The patented Swivel Base is precise, easy to lock and unlock, and great for horizontal, overhead, tight areas and getting out over another piece of steel. Accessories for the Hougen HMD904 include the 1” Cutter Kit, 2” Cutter Kit, Rotafoam Cutting Fluid, and Rotacut Kit. The Millermatic 141 replaces the Millermatic 140, and the Millermatic 190 replaces the Millermatic 180. They're lower profile, lighter and have a new angled drive system for easier wire feeding and better gun liner life. These machines still have the other features that made the 140 and 180 the best-selling mig welders in the world, like the AUTOSET feature. Just dial in the wire size and the thickness of the material, and your machine is SET! Perfect for new welders or those who don't weld every day. Within 60 days of purchase of select systems (POWERMAX 30, POWERMAX 45, POWERMAX 65, POWERMAX 85, POWERMAX 105), the qualified student or grad can send in a completed REBATE FORM with the system invoice and proof of attendance or graduation directly to Hypertherm. WOW! It really does pay to go school! This is one HOT selling machine with the latest AC/DC Inverter TIG technology, and Welders Supply has it in stock, ready to ship. 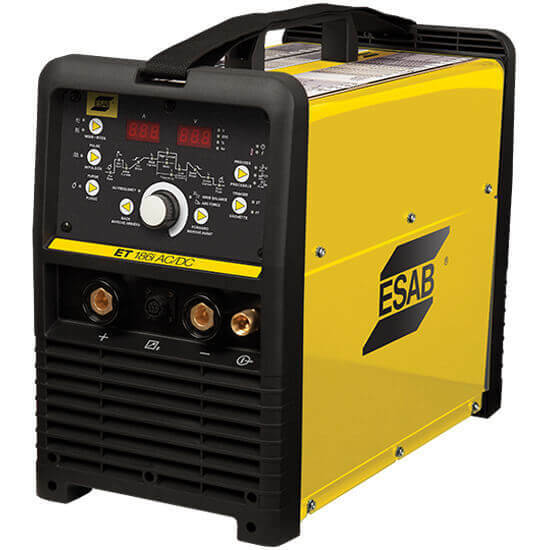 The ESAB Fabricator 186A is a high-output, high-duty cycle, adjustable AC wave frequency, Inverter AC/DC tig welder at a very affordable price. No wonder we get so many calls on this one! 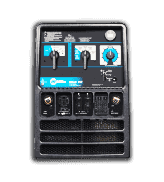 The 186 AC/DC is a fully featured, professional-grade machine that has been made easy to use with integrated controls and a simple to use set up chart. Featuring three process capabilities (HF TIG, LIFT TIG, and STICK solutions with AC and DC output), this machine has the power you need. View the ESAB 186 Welder. Looking for a deal on the Victor Journeyman and Performer outfits? We made a special buy and our prices are the lowest on the WEB. Check out the DELUXE JOURNEYMAN KIT Part# 0384-2036 with FREE DELIVERY and the Victor medium duty PERFORMER torch kit Part# 0384-2045. WE OFFER FREE FREIGHT to the lower 48 states for orders over $300. Under $300, shipping is just $15. The Multimatic 200 is an incredibly versatile machine you can use for Mig, Tig, and Stick welding. The machine works on either 110 or 220 volt using Miller’s multi-voltage plug system. The same renowned auto-set feature you’ve come to know and love with the Millermatic 140, 180, and 211 works for all three processes. It's easy to use and at only 29 pounds (13.2 kg), it's easy to move around. 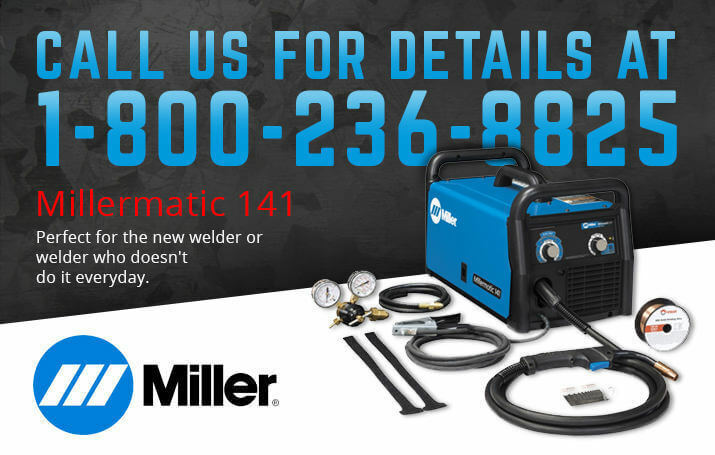 Count on Welders Supply for the best price on the Miller Multimatic 200. The Powermax 105 is another winner from Hypertherm. 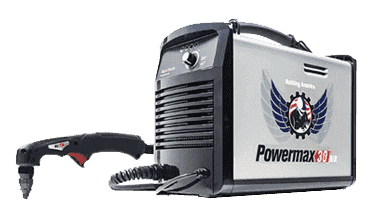 With the maximum power and performance for Hypertherm’s air plasma line, the Powermax 105 delivers superior cut capabilities on 1-1/4" (32 mm) thick metals, and it has the duty cycle and reliability for the most demanding cutting and gouging jobs. Seven Duramax torch styles provide greater versatility for hand cutting, portable automation, x-y table cutting, and robotic cutting and gouging. Smart Sense™ technology automatically adjusts the gas pressure to cutting mode and torch lead length. It also detects electrode end-of-life, automatically turning off power to the torch to prevent potential damage to other parts or the equipment. Stop making do with rickety old benches and whatever you can jerry rig together. 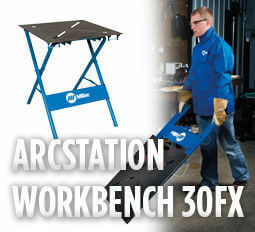 What you need is an ArcStation Workbench 30FX. This is the first portable workbench specifically designed for metalworking and welding. With its unique folding design and built-in wheels, it's easy to take on job sites or move around the shop. Folded up, it stores easily in your garage. Looking for a good deal on the Miller ArcStation 30FX? Look no further than Welders Supply. Miller announces an Engine Drive Game Changer! The Bobcat 250 Welder has been totally redesigned to offer you HUGE IMPROVEMENTS! New Bobcat 250 welder/generators take up less space on trucks and trailers—leaving more room on your truck for other equipment and tools. Plus, the Bobcat 250 welder is easier to move safely around jobsites—even with weld cables and running gear attached. EFI gas engines optimize the air/fuel ratio for all engine speeds and engine loads, resulting in lower operating costs, fewer emissions, longer run times and better performance when compared to carburator models. The EFI engine is rated at 27% better fuel economy, which equates to as much as $1,000 per year in fuel savings for many users! 27% less CO and 33% less HC+NOx levels. Now is the time to upgrade to the BOBCAT 250! Welders Supply has the BEST PRICING ONLINE on Miller Welding Equipment, and free shipping within the continental US on all orders over $300. And who doesn't want to save a bit of that kind of green? Welders Supply Company for welding machines, plasma cutters, and welding safety equipment online. Call 1-844-682-0205.